The U.S. karate team ended its competition at the 1999 Pan American Games the same way it began the Games — with gold medals. George Kotaka (Honolulu, Hawaii), John Fonseca (Northbrook, Ill.) and Doug Selchan (North Huntington, Pa.) each won a gold medal in men’s kumite in their respective weight divisions to give the U.S. a total of five individual gold medals. Akiru Fukuda (Huntington Beach, Calif.) and Kellie Kennedy (Seattle, Wash.) won gold medals in men’s and women’s kata on Sunday. When you think of MMA, most people think Dana White. He has been the face of the UFC and mixed martial arts for years. 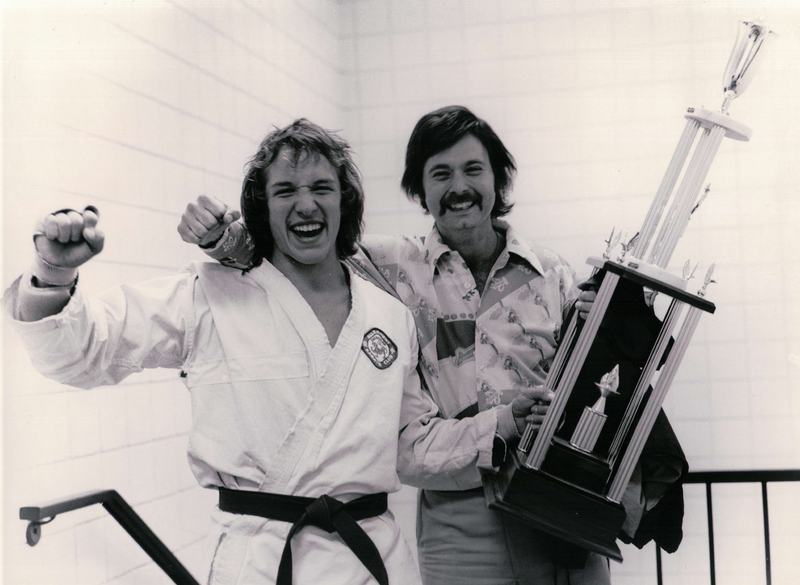 A new documentary reveals the true creators of MMA: Pittsburgh martial artists Bill Viola Sr. and Frank Caliguri (1979-1983). 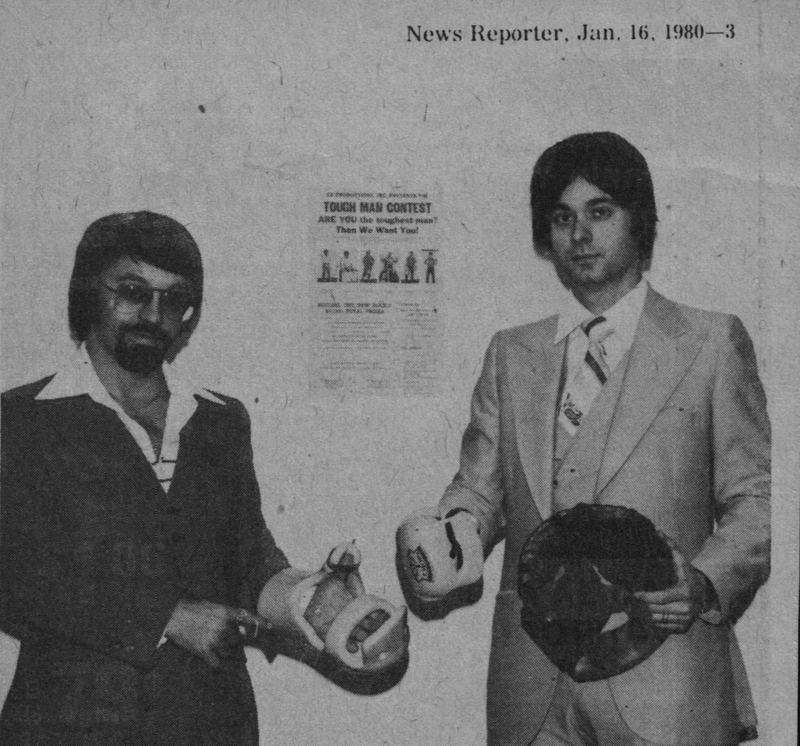 Their company CV Productions was the first MMA promotion in America and established the first league in history. They were ultimate fighters ahead of their time who invented the Tough Guy Contest. Emotional day! In 2007 I set out to share the untold story of the “Tough Guys.” These are the men who created the sport of MMA while Dana White was still in elementary school and 13 years before the UFC existed. 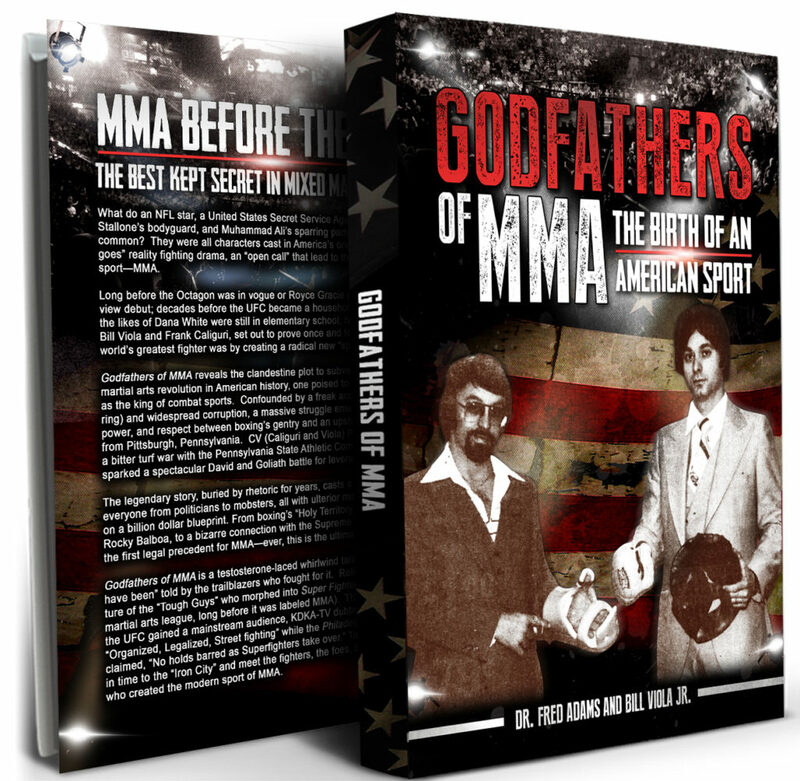 A decade later and my book (along with my cousin Fred) “Godfathers of MMA” is coming to life on SHOWTIME ? 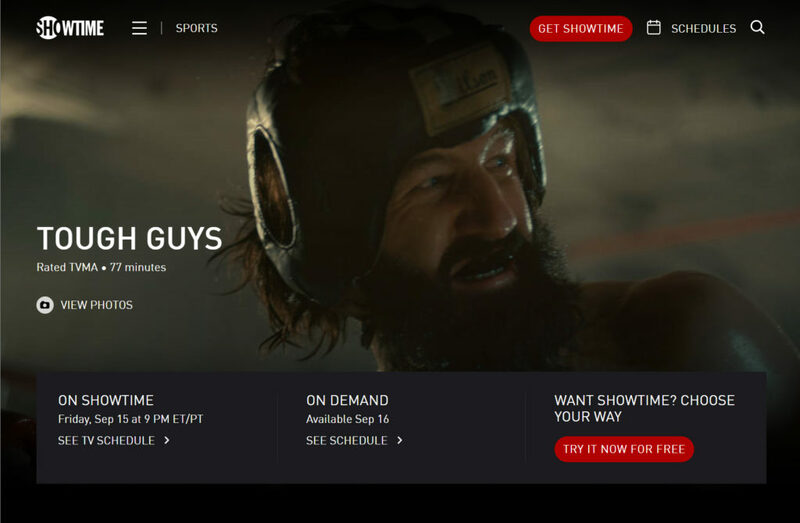 The same network that just set PPV records with Mayweather vs McGregor, will broadcast the real origins of MMA in America. Pittsburgh is the “City of Champions” and now can add “Birthplace of MMA” to its banners! It may have been the wrong place wrong time… but it was one hell of a ride. Congrats to my dad and Frank on being a part of American sports history!!!!!!! 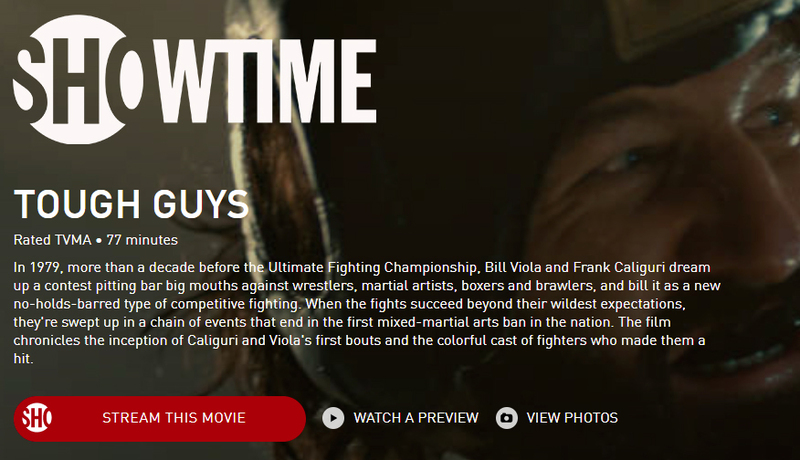 #toughguys #godfathersofmma #showtime -Sensei Bill Viola Jr.
June 12, 2017 – NEW YORK, NY Academy Award® nominated documentarian Morgan Spurlock (SUPER SIZE ME) teams with fellow Oscar® winning filmmaker Ross Kauffman (BORN INTO BROTHELS) to bring TOUGH GUYS – the story of the origins of the mixed martial arts (MMA) fighting phenomenon – to the big screen. The film is executive produced by Kauffman and Spurlock together with Spurlock’s business partner Jeremy Chilnick. TOUGH GUYS is directed by two award-winning filmmakers, Henry Roosevelt and W.B. Zullo and produced by the award winning commercial producer Craig DiBiase. This moving and insightful non-fiction cinematic film chronicles the origins of the MMA beginning in Pittsburgh, PA in the early 1980s. Back then, these fights were known as the “tough man,” or “tough guy,” or “battle of the brawlers,” or “battle of the superfighters” matches. These fighting bouts have now achieved multimillion-dollar fight status. In 1979, Bill Viola and Frank Caliguri dreamed up a contest pitting barroom bigmouths against wrestlers, martial artists, boxers, bouncers and brawlers, billed as no-holds-barred new type of competitive fighting. When the fights succeeded beyond their wildest expectations, they were swept up in a chain of events that ended in the first mixed-martial arts ban in the nation. Presented through the untold stories of scrappy brawlers and amateur promoters, TOUGH GUYS chronicles the inception of Caliguri and Viola’s first bouts and the colorful, crazy cast of fighters who made them a hit as well as the politicians who brought it all crashing down. The film brings to life a moment when the national martial arts craze was building to a crescendo as the economies of Pennsylvania steel towns were plummeting to levels of unemployment never seen before or since, breeding desperate men looking for chance to prove their worth and earn some money in the ring. 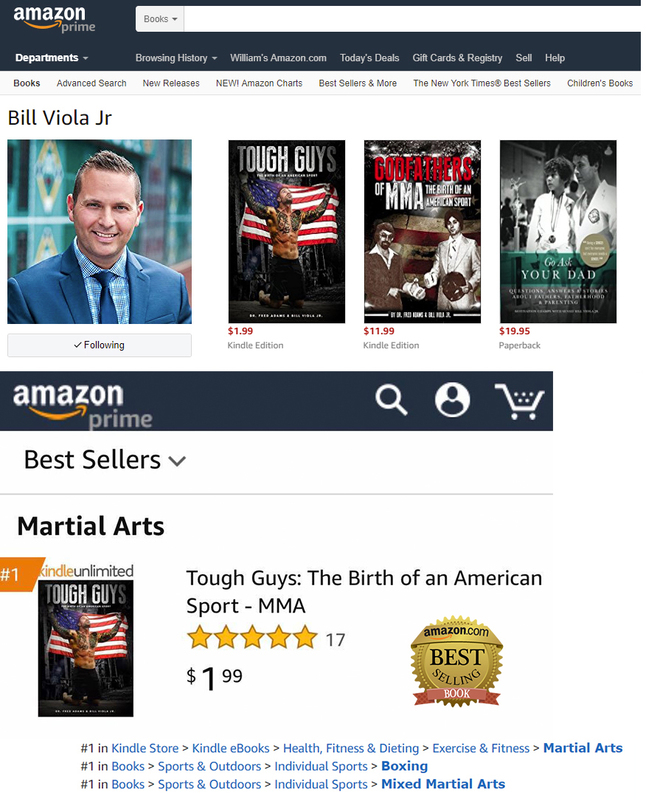 ABOUT TOUGH GUYS Told through the colorful stories of scrappy brawlers and amateur promoters, TOUGH GUYS brings to life the birth of mixed martial arts competitions in 1980’s Pittsburgh. The idea to legitimize street fighting by putting it in the ring, brought big money, crowds, copycat competitions and ultimately scrutiny and tighter control. The film is directed by Henry Roosevelt and W.B. Zullo and produced by award winning commercial producer Craig DiBiase. It is executive produced by Oscar winner Ross Kauffman together with Oscar nominated director Morgan Spurlock and his producing partner Jeremy Chlinick. ABOUT MORGAN SPURLOCK Morgan Spurlock is an Oscar® nominated filmmaker and founder of Warrior Poets, a New York-based production studio. His first film, SUPER SIZE ME, premiered at the Sundance Film Festival in 2004, winning Best Directing honors. The film went on to win the inaugural WGA Best Documentary Screenplay award, as well as garner an Academy Award® nomination for Best Feature Documentary. Since then he has directed, produced, and distributed multiple film, television and online projects, including THE GREATEST MOVIE EVER SOLD; WHERE IN THE WORLD IS OSAMA BIN LADEN? ; RATS; MANSOME; CNN’s INSIDE MAN; and more. ABOUT ROSS KAUFFMAN Ross Kauffman is the Academy Award winning Director, Producer and Cinematographer of BORN INTO BROTHELS, winner of the 2005 Academy Award for Best Documentary. He is Co-Director of E-TEAM, a documentary about the high-stakes investigative work of four human rights workers and winner of the 2014 Sundance Cinematography award. He served as Executive Producer on the documentary feature IN A DREAM, which was short-listed for the 2009 Academy Awards and as Consulting Producer on the Academy Award nominated film POSTERGIRL. Ross is a Founder and Creative Director of Fictionless. The journey towards mainstream status for every sport has endured long and winding roads, but each trailblazer took that same very defining first step—RULES. It’s the creation of rules that distinguishes a game from simply goofing off and sport from spectacle. While rules have certainly changed over the past century, the essence of each major sport is steeped in tradition. Basketball, football, and baseball can trace their roots back to a pioneer who drafted a blueprint in an effort to standardize competition. Embodied by awards that bear their namesake, the legacy of Cartwright, Naismith, and Camp are intact, but who is the father of MMA? Who penned the holy grail of MMA rules? The default response isn’t an individual at all but rather, “The UFC of course.” The nonchalant reaction bundles Rorion Gracie, Art Davie, Campbell McLaren, Bob Meyrowitz, Dana White and a host of others into a single entity so you don’t have to pinpoint exactly when the NHB became MMA. Some would argue that pioneers like Jeff Blatnik, Larry Hazzard, John McCarthy, and Howard Petchler, who all had a hand in influencing modern MMA rules, should be in the conversation. Each deserves a placard in the Hall of Fame, but unfortunately those rules were not the originals. CV Productions owns the rights whether folks know it or not. When my father [Bill Viola Sr.] first put pen to paper in 1979 he had a vivid dream. As successful as mixed martial arts has become, to him, MMA is as brilliant today as it was supposed to be decades ago. It’s come a long way since the Holiday Inn in New Kensington, but one thing remains the same; my father, Frank and the original “Tough Guys” and Super Fighters will always and forever be the undisputed Godfathers of an American sport. Bill Viola & Frank Caliguri co-founded CV Productions Inc. in 1979, the first MMA Mixed Martial Arts company in America. 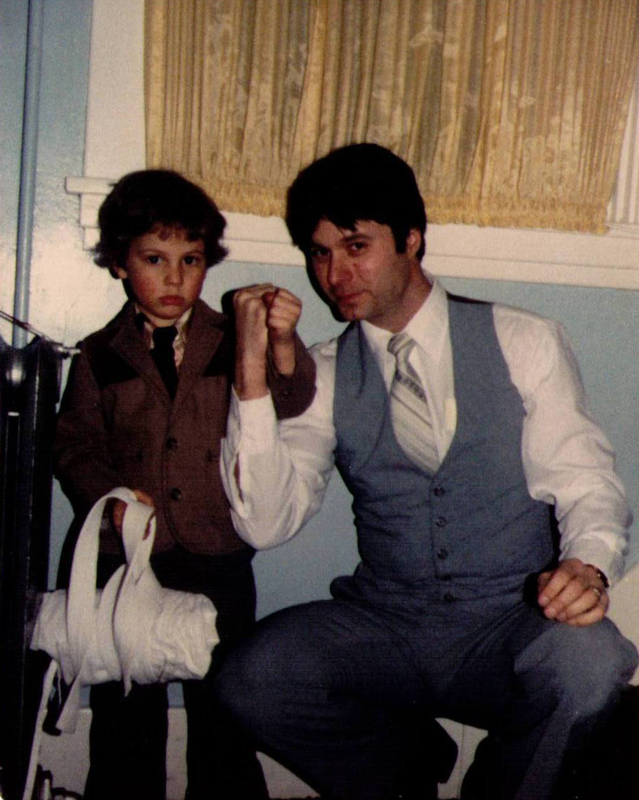 Thirty years later, the duo celebrated the sport of MMA in Pittsburgh. A new book “Mixed Martial Madness” will be released this fall. The origin of an American online casino sport, and the history of MMA in the United States. Stay tuned. 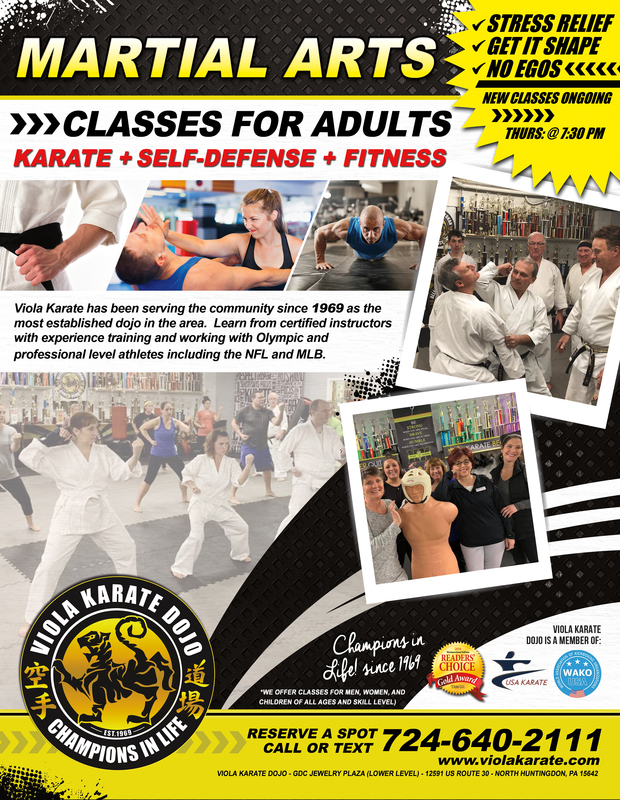 Looking for the most experienced karate school in the Irwin area? Allegheny Shotokan has been an Irwin Karate landmark since 1969. Irwin, PA Karate Martial Arts is home of World Champions. Pictured is Sensei Bill Viola, Pittsburgh Steeler Hines Ward, and NBL World Champion Dominic Leader of Team Kumite. Allegheny Shotokan Karate is the most established karate school in the Irwin North Huntingdon Norwin area. Home of Champions in the Pittsburgh region. Contact us for a free lesson. 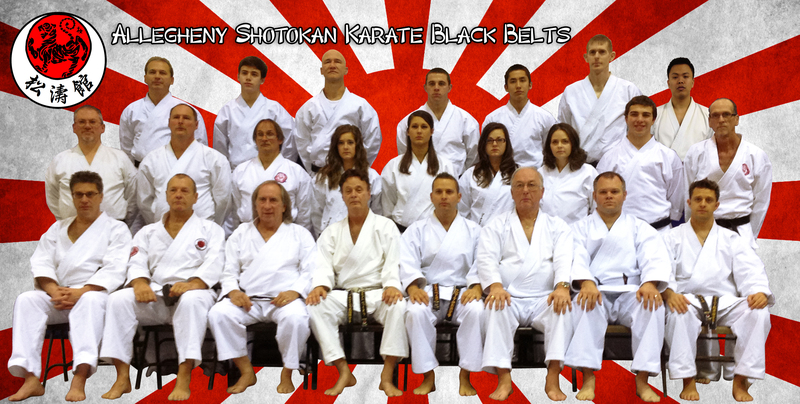 Allegheny Shotokan is home to the only Pittsburgh Sport Karate World Champions. 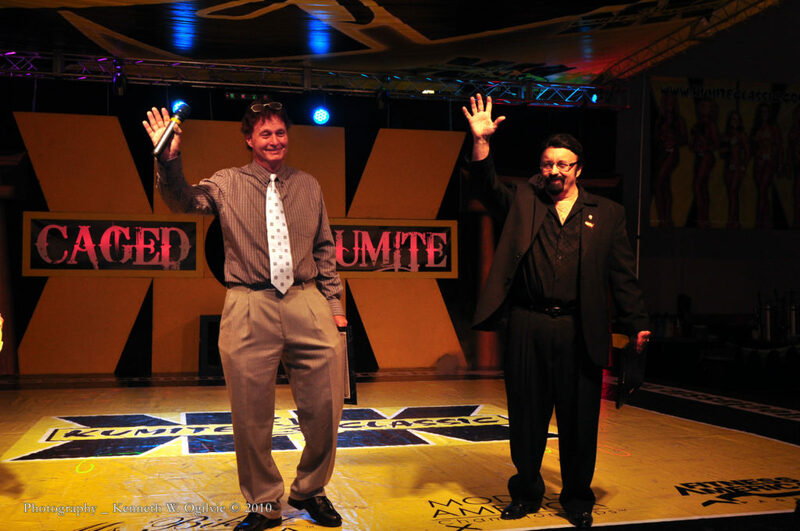 Team Kumite, coached by Bill Viola, is the only NBL World Champion’s in the Pittsburgh Region. 3x World Champion Ali Viola, 3x World Champion Terrence Tubio, World Champion Jose Rivera, and World Champion Dominic Leader. The all-star team represents the Irwin / North Huntingdon area and the entire City of Pittsburgh at regional, national and international martial arts karate tournaments, championships and competitions. You can see the team in action at the Kumite Classic held at the Monroeville Convention Center. Allegheny “Viola” Shotokan Karate, established in 1969, is a Martial Arts School based in Western Pennsylvania. The club was founded by Sensei William Viola. The name “Allegheny” represented the school’s first location in Allegheny County (East Allegheny High School). “Shotokan,” is the base style of Japanese Karate taught. Over the past 40 years the school has held classes in the suburbs of Pittsburgh including Turtle Creek, North Versailles, Paintertown, White Oak, Irwin, North Irwin and currently residing in North Huntingdon, Pennsylvania. The school is based on the traditional principles of the Shotokan Karate. Later the school became affiliated with the United States Karate Association and USA Karate Federation. 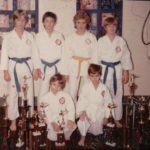 During the 1970s and 1980s the club was a dominant force at martial arts competitions, successful in both karate and kick boxing championships. 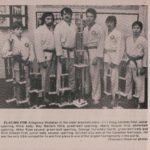 The school is credited with sponsoring numerous championships including the Laurel State Karate Championships founded in the 1970s. the school organized the USA Karate Allegheny Mountain Championships, a qualifier for the USAKF National Championships. In 1992 the school was instrumental in bringing the USA Karate Junior Olympics to the University of Pittsburgh Field House. Shihan Viola hosted the event with George Anderson (President USA Karate). The USAKF was the national governing body for Karate in the United States (1985-1995), and member of the US Olympic Committee. USA Karate Team Members Jack Bodell, Rich Sowash, Doug Selchan and Dustin Baldis began their training at the school. Bodell was the first black belt promoted by Shihan Viola and would go on to be a member of the United States Secret Service protecting President Jimmy Carter. He also served as a referee for CV Productions during the Tough Guy Contest (The first mixed martial arts company in America). Bodell would open additional schools in the 1980s including West Newton, PA (School of Orthodox Shotokan Karate). He instructed Selchan and Baldis before relocating south to Memphis, Tenn. Selchan took over as head instructor for the dojo. 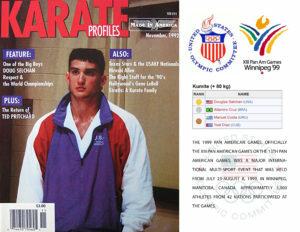 Doug went on the win a Gold Medal the 1999 Pan-American Games in the +80kg Kumite for the United States. While in Tennessee, Bodell trained USA Karate Team Member Clay Morton. Sensei Bill Viola Jr. was recognized as the only black belt triple-gold medalist at USA Karate’s Jr. Olympics earning top honors in Kumite, Kata, and Kobudo. As a Junior his was a multiple time national champion and All-American Athlete. Master George Anderson asked Viola Jr. personally to be a member of USA Karate Team. He entered the Adult division in 1995 and earned at least one Gold Medal 1995-1999 each year making him a 5x USAKF National Champion before retiring. In 1998 he was the only Adult Male to win triple gold (Kata, Kumite, -65kg Kumite). Sensei Bill split his time competing in both Olympic-style USA Karate and Open Style NASKA/NBL events throughout his career. Sensei Jack Bodell, Shihan Viola, Sensei Bill Jr.
2003 The USA Karate Federation named William Viola as Man of the Year, and inducted him into the USA Karate Hall of Fame largely in part of his body of work at Allegheny Shotokan. 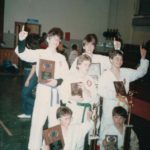 Allegheny Shotokan Karate is the only karate school in Pennsylvania Karate Rating Association history to win all seven grand championships at the Pittsburgh Karate Championships in 1996. Viola’s son, Bill Viola won 8-consecutive black belt overall state titles (1992-1999) and was inducted into the PKRA Hall of Fame. In 1998 the school was honored by Arnold Schwarzenegger as the #1 Martial Arts Demo team in the United States of America. Allegheny Shotokan has produced hundreds of regional, national, and international champions including titles from; Amateur Athletic Union (AAU), United States of America Karate Federation (USAKF), United States of American National Karate Federation (USANKF), National Black Belt League (NBL), Sport Karate International (SKI) North American Sport Karate Association (NASKA), and Police Athletic League (PAL) Pennsylvania Karate Rating Association (PKRA). Allegheny Shotokan is the home of Team Kumite, an all-star travel team. The dojo is the most successful sport karate school in the Pittsburgh region producing the only NBL World Champions in the past decade including; 3x World Champion Terrance Tubio, 3x World Champion Alison Viola, most recently 2010 World Champion Dominic Leader. 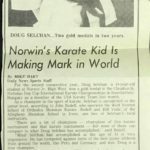 In 2010 Allegheny Shotokan launched Norwin Ninjas, a specialized course designed to build self-confidence, instill respect, and teach discipline to children ages 4-7 years olds. 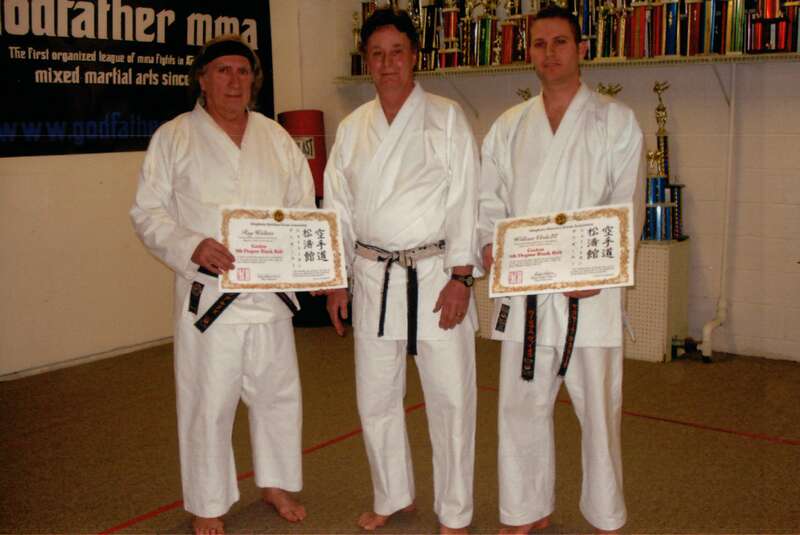 William Viola has had the opportunity to teach all five of his children Shotokan Karate; Bill Viola, Addie Viola, Jacque Viola, Alison Viola, and Joce Viola have all earned black belts and have served as instructors at the. 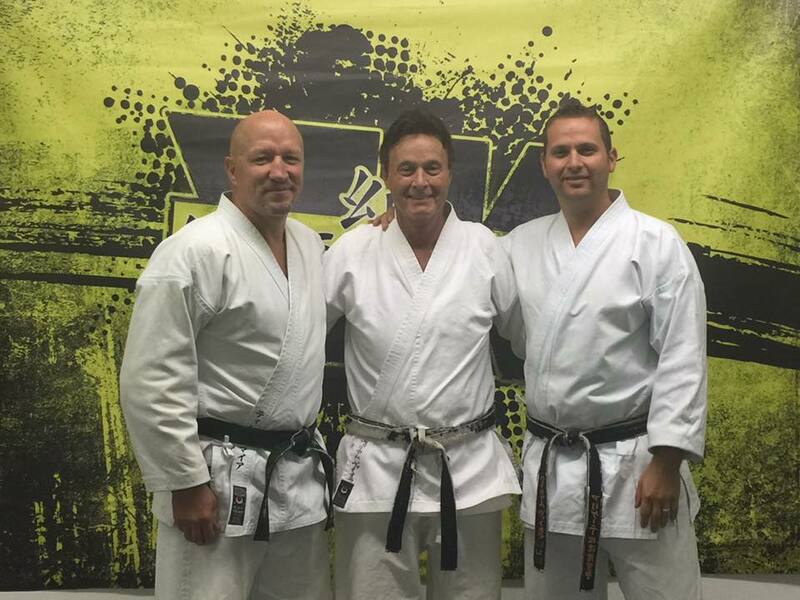 Keith Bertoluzzi, The first karate student in Allegheny Shotokan Karate history. -1969 Co-worker of Sensei Viola at East Allegheny School District. Jack Bodell, Former agent of the United States Secret Service charged with protecting President Jimmy Carter. Ray Adams, Longest running active student -since 1970. Dave Jones, Recorded a TKO of Mike Murray in round 2 March 1980 in the first mixed martial arts competition in United States. Rich Sowash, represented the United States at the 198 Pan American Junior Championships in San Jose, Costa Rica winning a bronze medal in WUKO Kata. 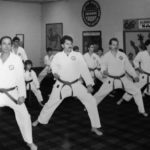 Doug Selchan began his training at Allegheny Shotokan and represented the United States at the 1999 Pan-American Games in Winnipeg, Manitoba, Canada winning a Gold Medal in 80+ Kilo Kumite. Bill Viola USA Karate National Champion, Sport Karate International Champion, Founder of Kumite Classic Entertainment. Addie Viola USA Karate National Champion. Ali Viola 3x NBL World Champion Continuous Sparring: 2006 weight World Champion, 2008 Middleweight World Champion, 2009 Middleweight World Champion Buffalo, New York. 2010-present Division 1 Goal Keeper for Youngstown State University. 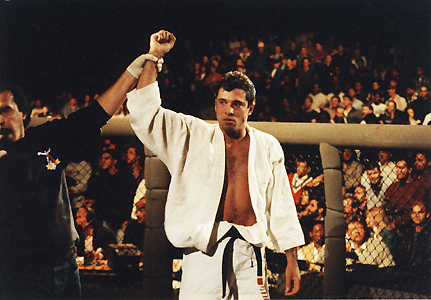 UFC Legend Royce Gracie will be hosting a seminar Friday May 25th 2012 @ The Kumite Classic. Contact 724-861-5162 to reserve a spot. Space is limited and will sell out. Billy Leader wins 1st place in Men”s black belt division @ the Zang Tae Kwon Do Championship. Also representing the school was Norwin Ninja Colten who fought in the advanced division casino online as a white belt fought great. Billy and Colten were the only Japanese style competitors at the tournament. Master Zang put on a great event. Also, Happy Birthday to Shihan!